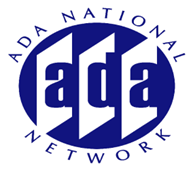 Are injured employees or employees with temporary disabilities covered under the ADA? Are they entitled to reasonable accommodations? Do they have to be reassigned? Can employers ask about previous worker's compensation history? Explore the dynamic interplay between worker's compensation issues and the ADA.